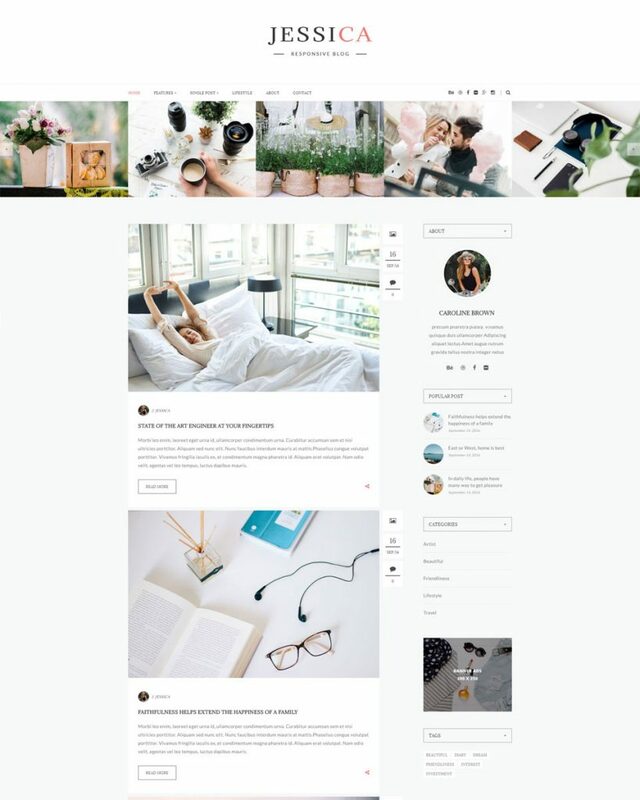 Tran is a Clean & Minimal Blog Wordpress Theme, a exquisite WordPress blog theme with beautifully balanced pages, that gives your readers immersive browsing experience, specially crafted for bloggers like you, who seek functionality & minimal aesthetics. 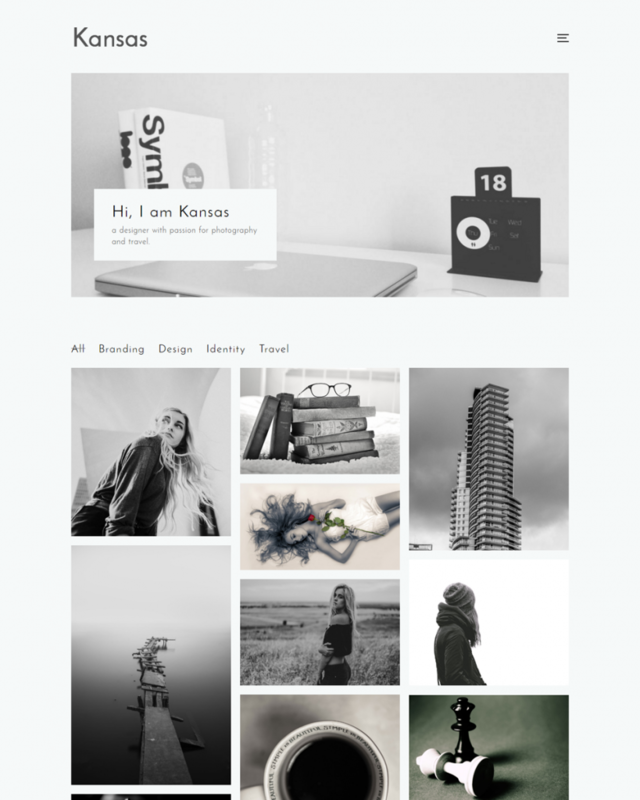 Designed with a high conversion-rate in mind, the theme provides a plugin that shows your popular posts on the sidebar, as well as a view count in the Posts section. 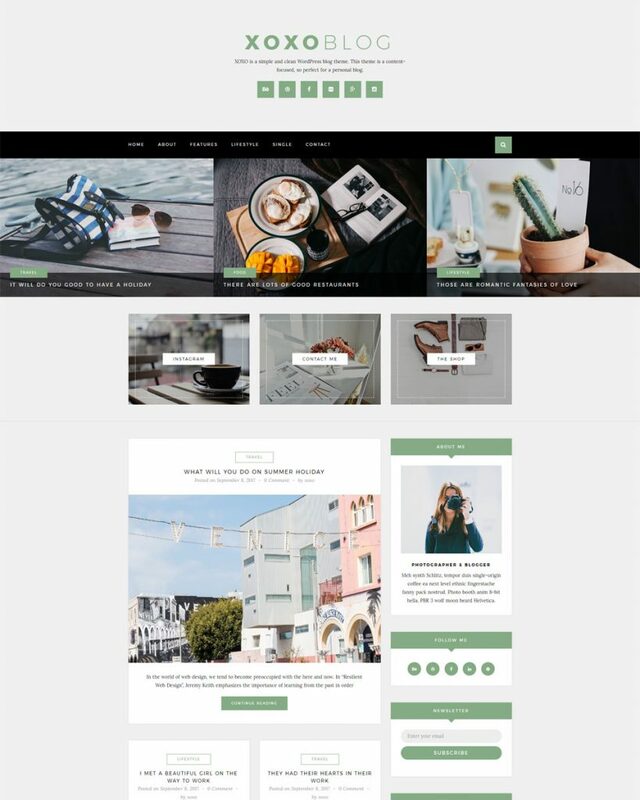 Easily customizable widget areas, ready to create the template you desire with the help of our custom widgets. 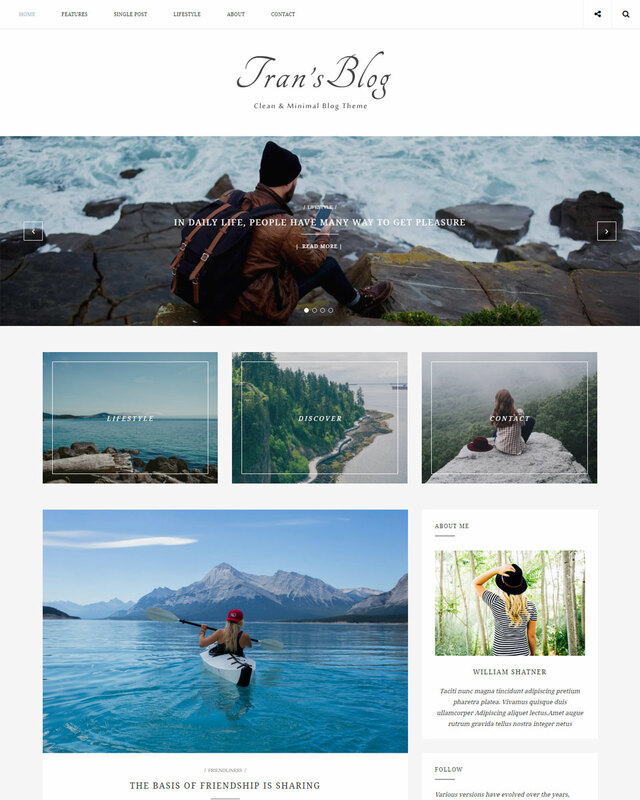 Tran’s layout adapts to your needs and helps present your content in the most compelling way.